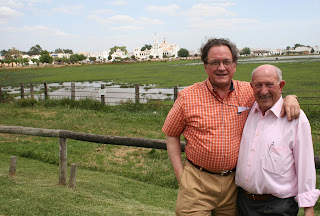 backdrop for a tasting of many of the top red wines of Spain. 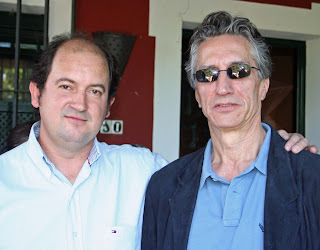 Sara Pérez and husband René Barbier of Priorat. 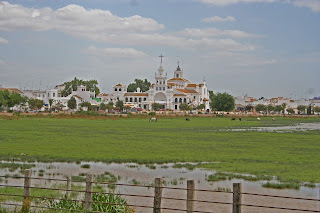 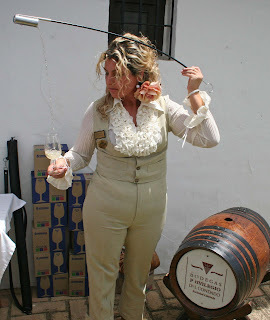 watch a veneciadora from Condado de Huelva. 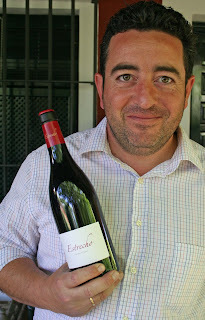 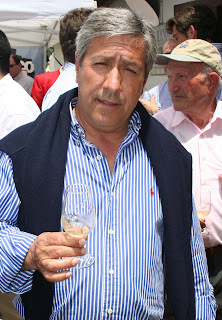 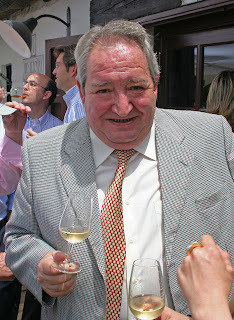 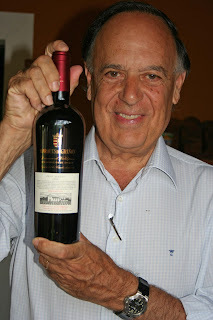 Owner of Pesquera, Condado de Haza and other bodegas.